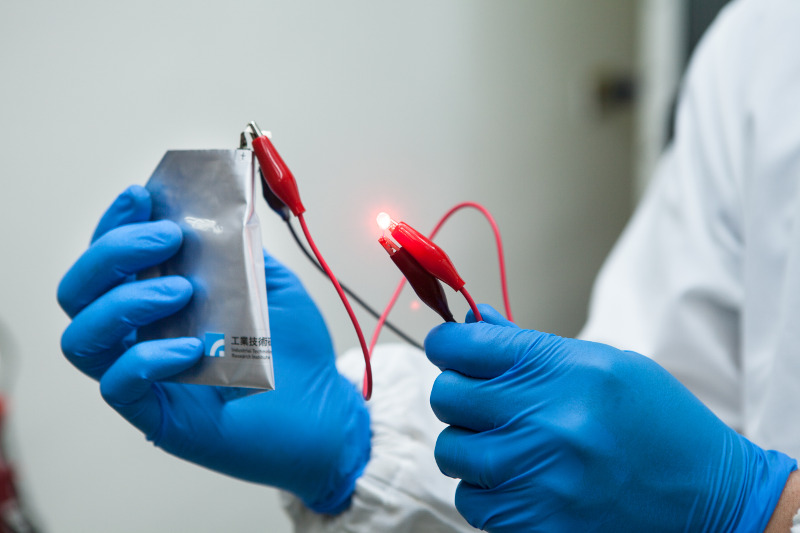 Chinese scientists develop new material for super batteries TIANJIN. 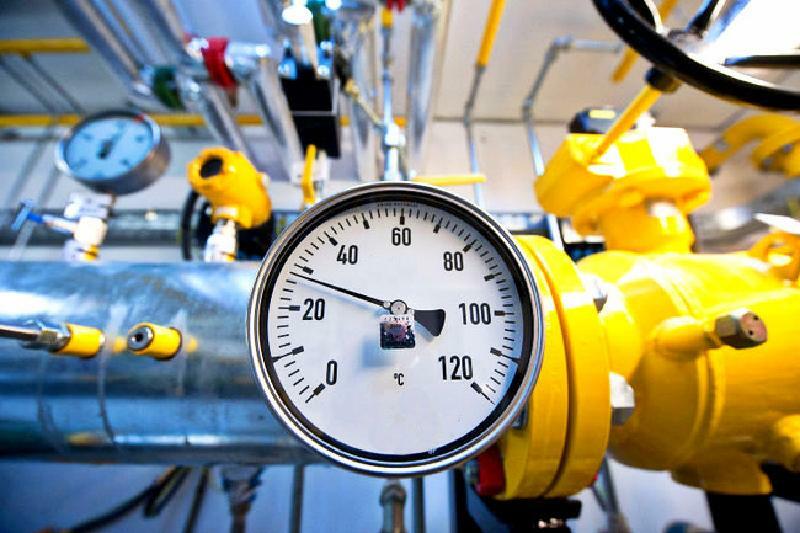 KAZINFORM Researchers from Tianjin University said Thursday that they had developed ultra-high-energy fluorinated carbon materials, the key technology to realizing ultra-energy storage. Kazakh, British ladies to clash in Fed Cup ties in London LONDON. KAZINFORM - The Kazakhstan national women's tennis team is to play against the United Kingdom national team in Fed Cup World Group II play-offs on 20-21 April 2019 at the Copper Box Arena in London, Kazinform has learnt from the Kazakh Embassy in the UK. CIS to strengthen cooperation in border security MINSK. KAZINFORM The CIS countries will continue strengthening cooperation to neutralize threats to border security. 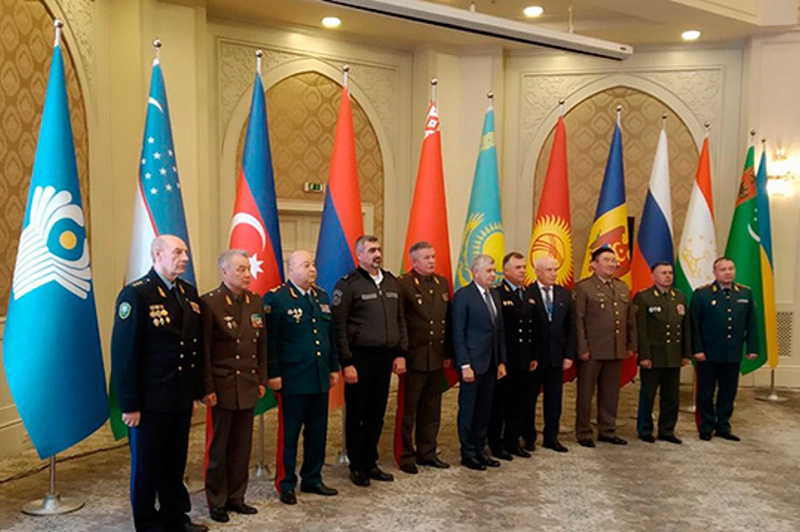 These matters were discussed at the session of the CIS Council of Border Troops Commanders in Tashkent on 28 March, BelTA learned from Belarus' State Border Committee. 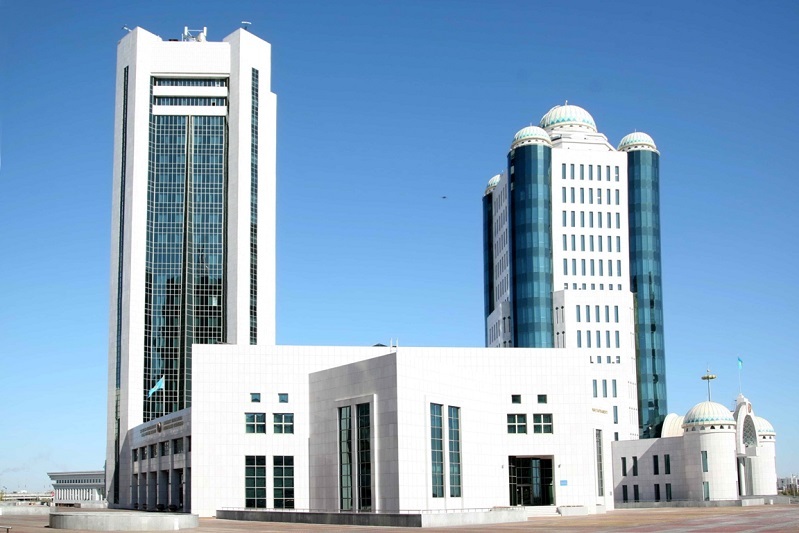 Executive Secretary of the Kazakh National Economy Ministry named NUR-SULTAN. 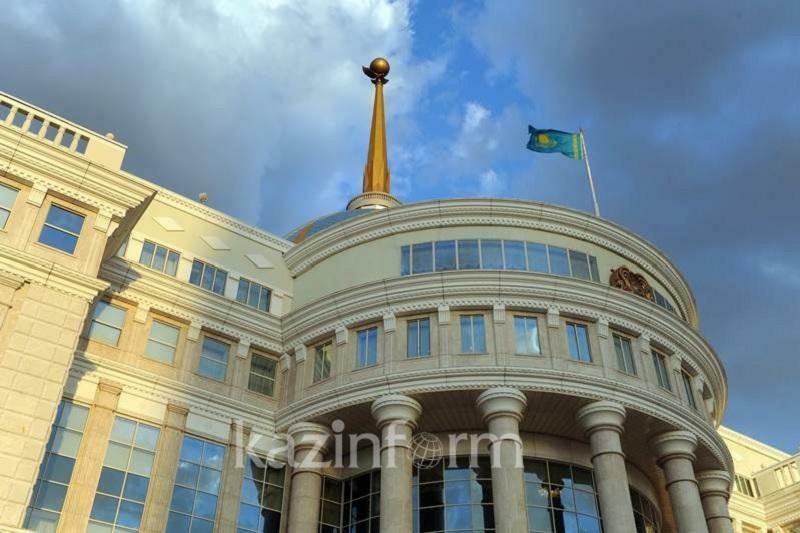 KAZINFORM The Head of State has decreed to appoint Nurlan Aldabergenov as the executive secretary of the National Economy Ministry of Kazakhstan, the Akorda press service reports. Madina Abylkassymova gets new appointment NUR-SULTAN. KAZINFORM The Kazakh President has decreed to appoint Madina Abylkassymova as the Deputy Chairman of the National Bank of Kazakhstan, the Akorda press service reports. 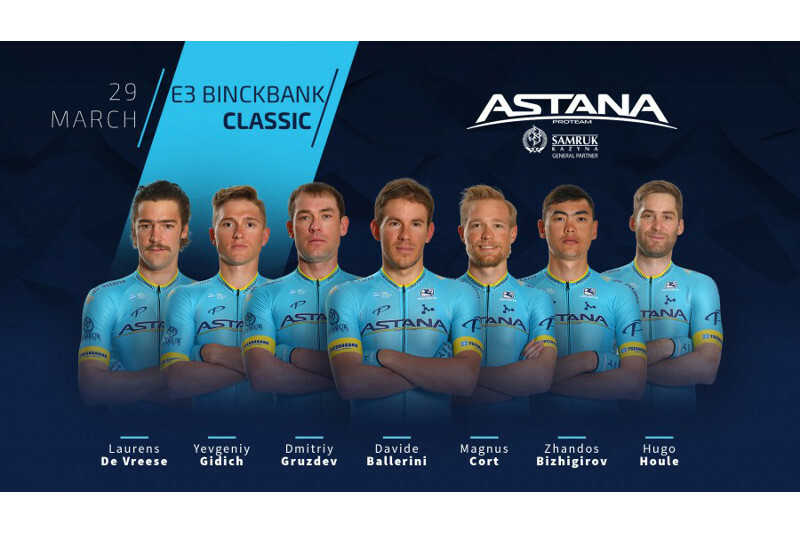 Astana Pro Team announces its roster for E3 BinckBank Classic 2019 NUR-SULTAN. KAZINFORM Astana Pro Team will participate in the UCI WorldTour one-day race E3 BinckBank Classic, which will be held in Belgium on Friday, March 29th. 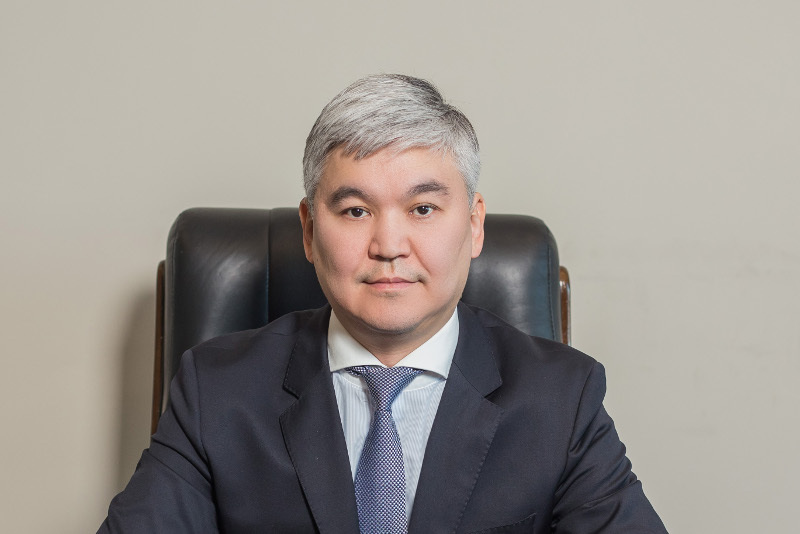 1st Deputy Prosecutor General of Kazakhstan appointed NUR-SULTAN. 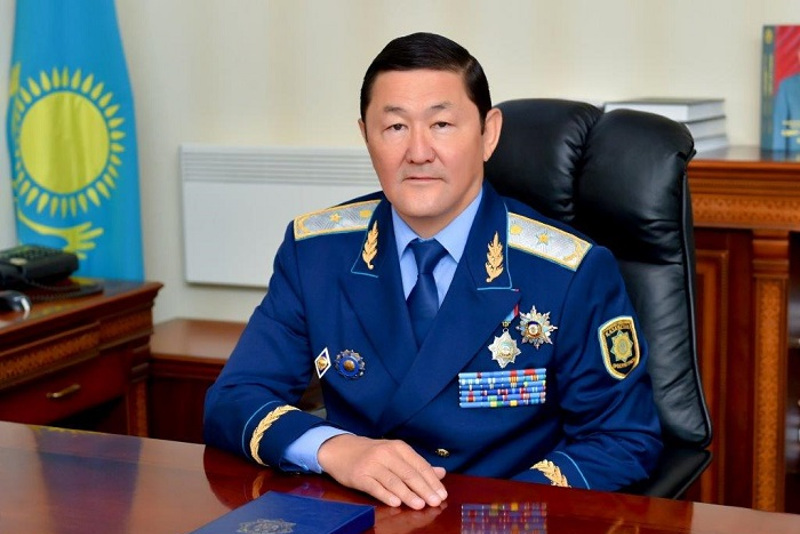 KAZINFORM The Head of State has decreed to appoint Berik Assylov as the First Deputy Prosecutor General of Kazakhstan, the Akorda press service reports. Kazakh President, Digital Development Minister had talks NUR-SULTAN. 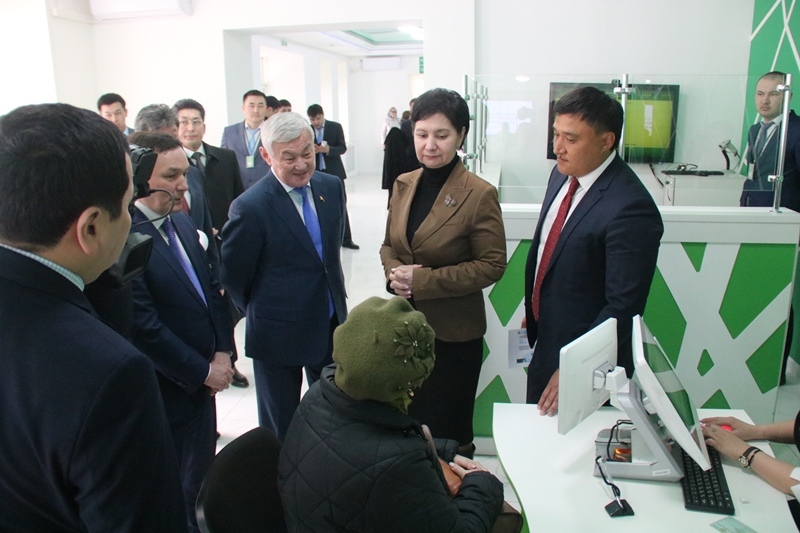 KAZINFORM Head of State Kassym-Jomart Tokayev has received Digital Development, Defense and Aerospace Industry Minister Askar Zhumagaliyev, the Akorda press service reports. 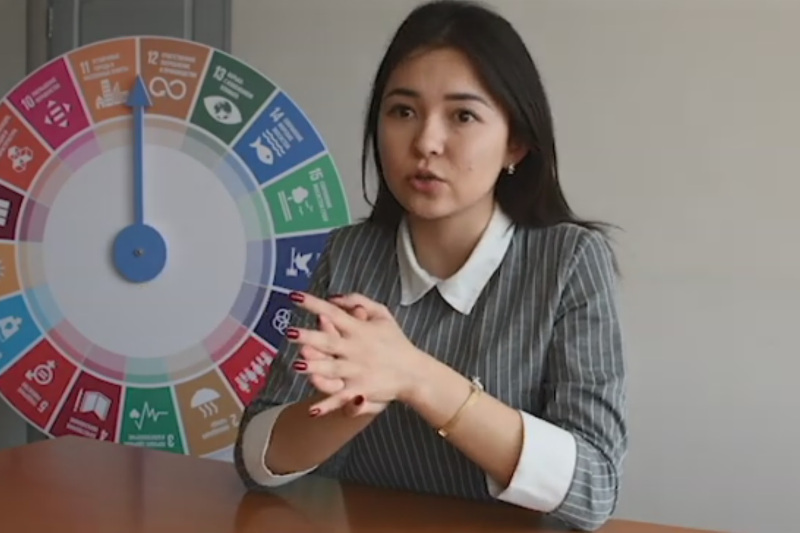 Youth contribute to Disaster Risk Reduction in CA ALMATY. KAZINFORM A UNESCO regional workshop on the mobilization of youth and young professionals in science for Disaster Risk Reduction (DRR) in Central Asia was held in Almaty. Head of State holds meetings with Zhambyl region governor NUR-SULTAN. KAZINFORM - President of Kazakhstan Kassym-Jomart Tokayev has held a meeting with akim (governor) of Zhambyl region Askar Myrzakhmetov, Kazinform has learnt from the press service of Akorda. 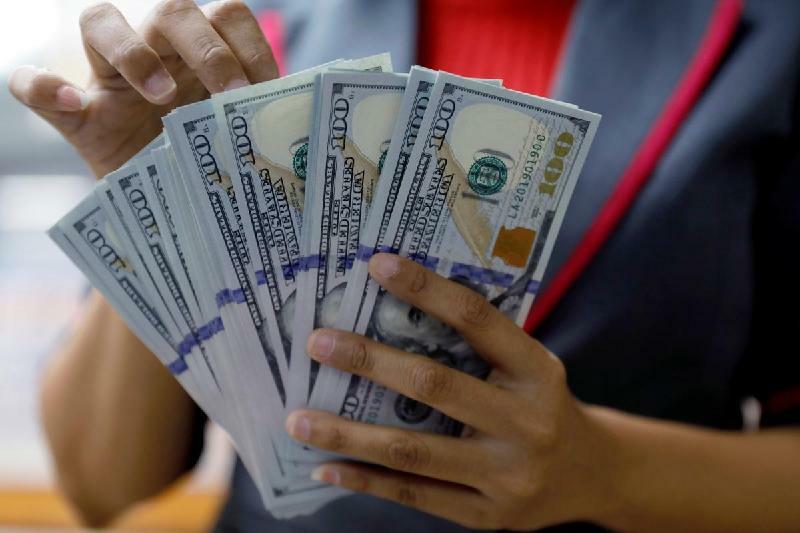 National Bank Chairman reports on factors affecting national currency fluctuations NUR-SULTAN. 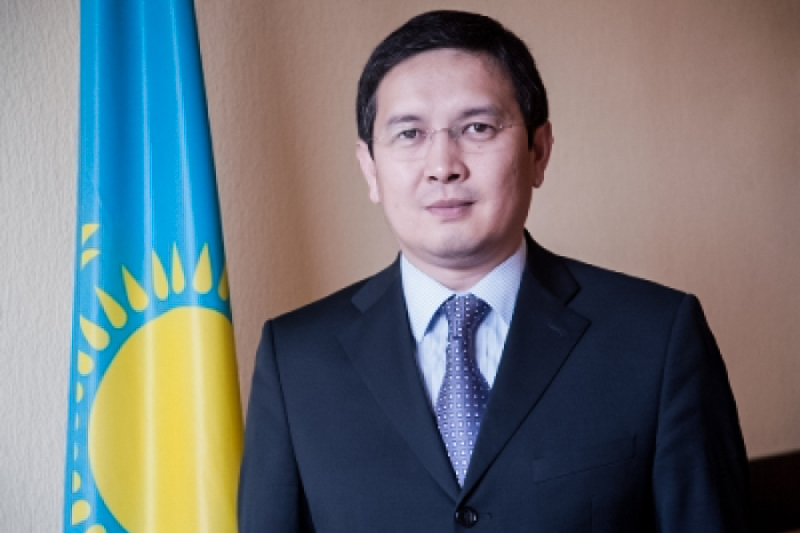 KAZINFORM Head of State Kassym-Jomart Tokayev has received Chairman of the National Bank Yerbolat Dossayev, the Akorda press service reports. Kazakh President receives Prosecutor General in Akorda NUR-SULTAN. 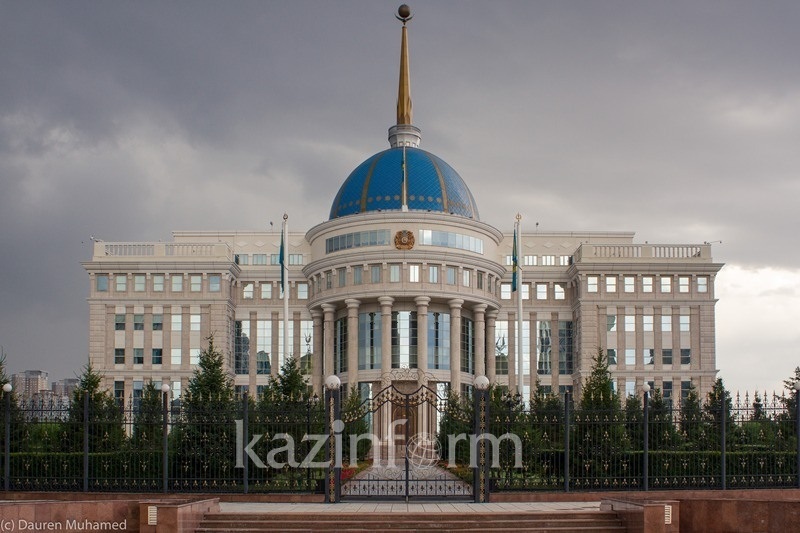 KAZINFORM - Head of State Kassym-Jomart Tokayev has held a meeting with Prosecutor General of the Republic of Kazakhstan Gizat Nurdauletov today, Kazinform has learnt from the press service of Akorda. 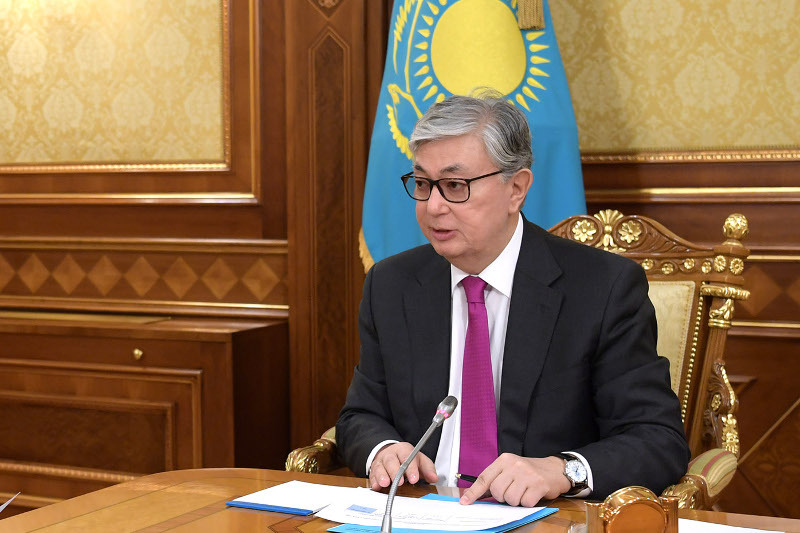 Kassym-Jomart Tokayev meets with Assistant to Russian President NUR-SULTAN. 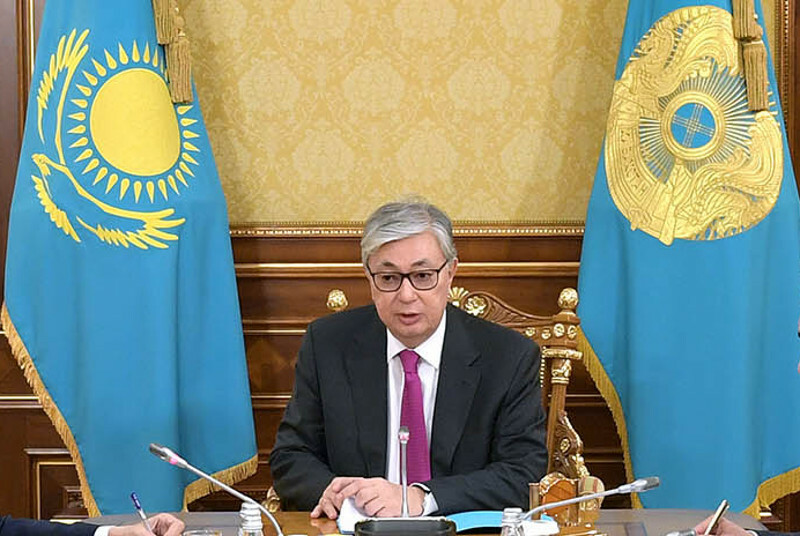 KAZINFORM - Kassym-Jomart Tokayev, the President of Kazakhstan, has held a meeting with Assistant to the President of the Russian Federation Andrey Fursenko, Kazinform has learnt from the press service of Akorda. 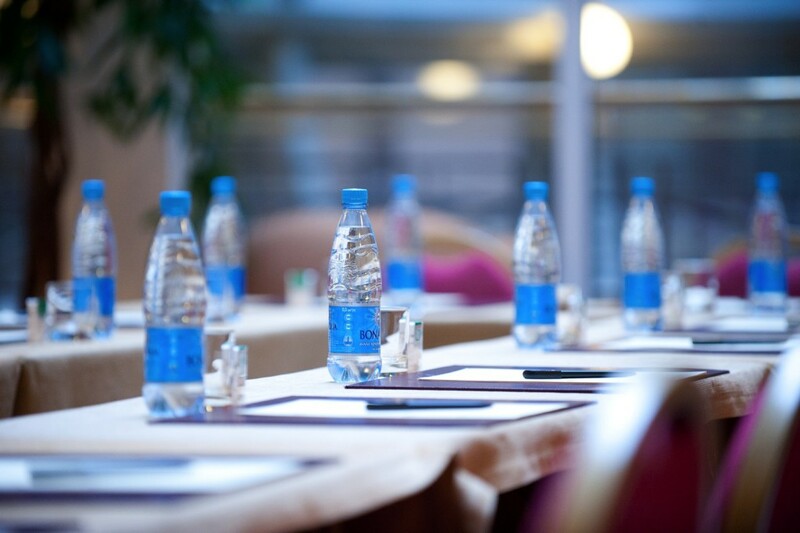 Nursultan Nazarbayev holds meetings in Almaty ALMATY. 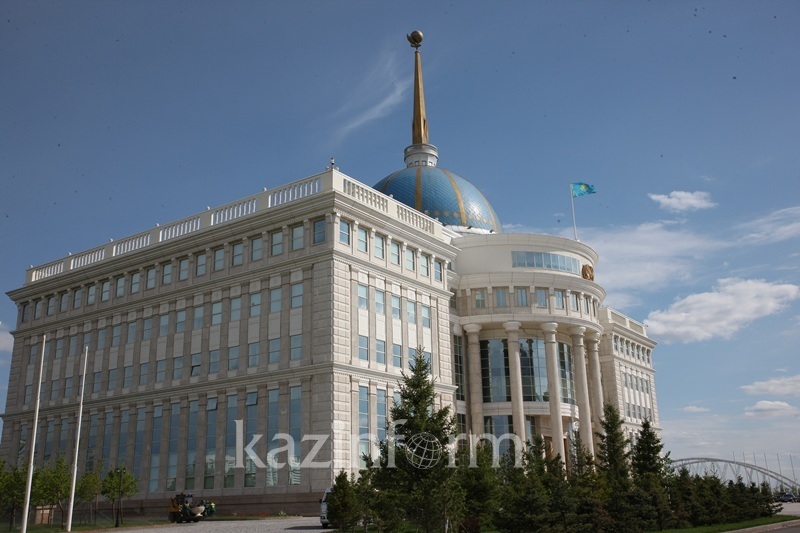 KAZINFORM First President of Kazakhstan - Leader of the Nation Nursultan Nazarbayev has held a number of meetings at the presidential residence in Almaty, the Akorda press service reports. 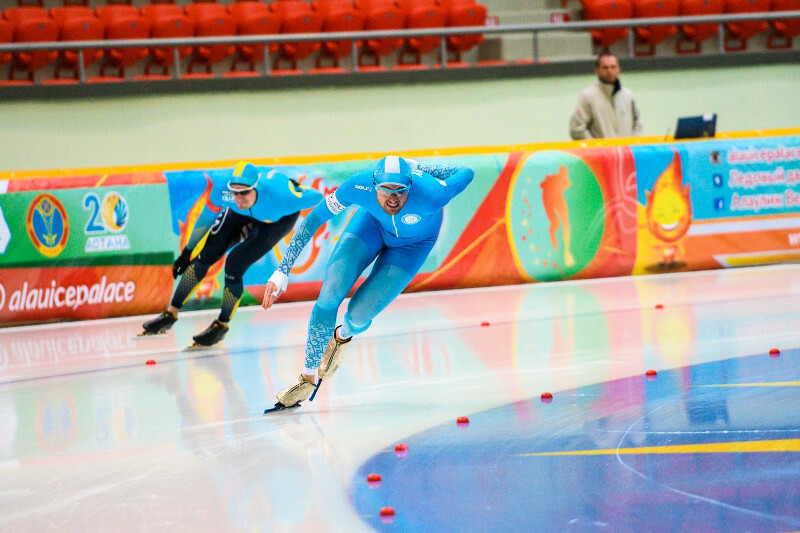 Adil Turssunov named as Adviser to First President of Kazakhstan NUR-SULTAN. 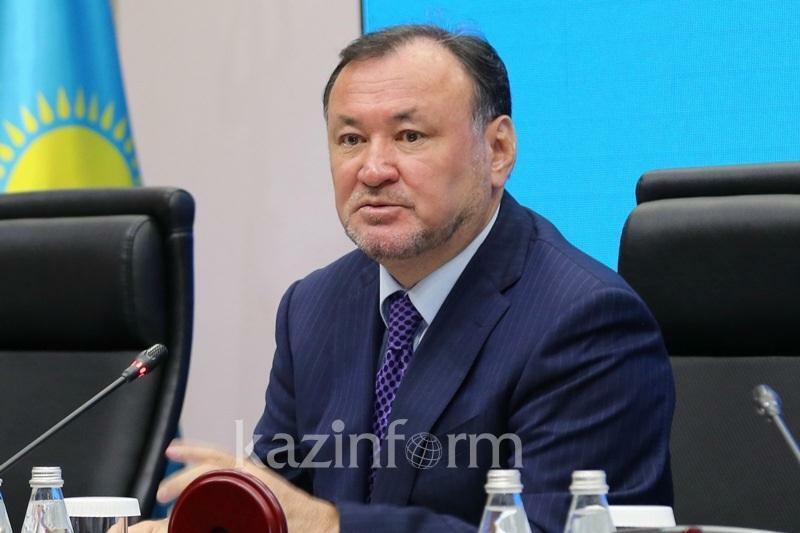 KAZINFORM - Adil Turssunov has been appointed as the Adviser to Nursultan Nazarbayev, the First President of the Republic of Kazakhstan - the Leader of the Nation, Kazinform has learnt from the Akorda's press service. KASE day session: USDKZT_TOM = 380.58 ALMATY. 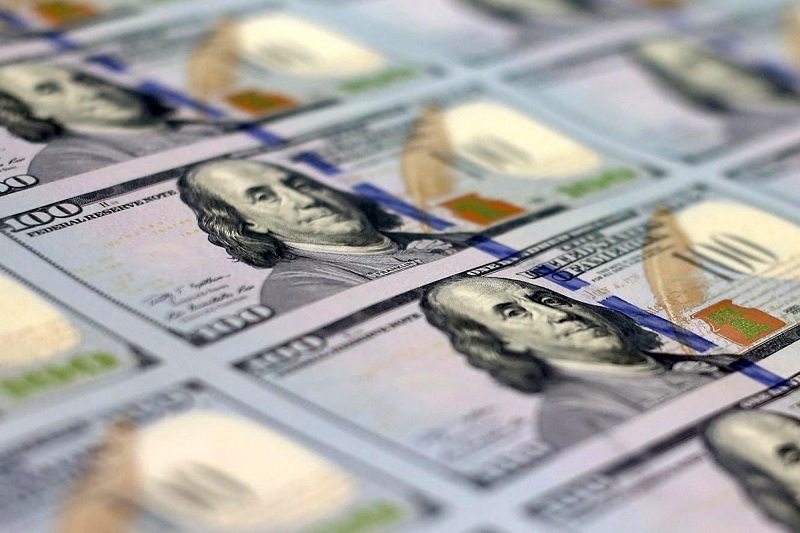 KAZINFORM - The afternoon foreign currencies trading session ended on Kazakhstan Stock Exchange (KASE). For USDKZT_TOM this session is an additional one. 23 banks traded in the session. S.Korean PM calls for regional efforts to denuclearize N. Korea BOAO. KAZINFORM - South Korean Prime Minister Lee Nak-yon on Thursday called for Asian countries' role in persuading North Korea to give up its nuclear weapons and bringing peace to the Korean Peninsula, Yonhap reports. International Turkic Academy celebrates Nauryz holiday NUR-SULTAN. 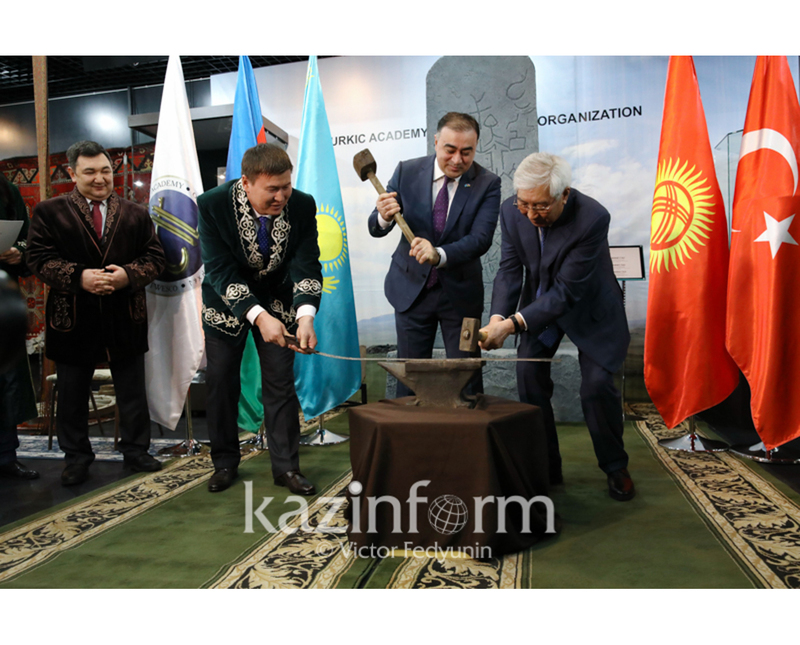 KAZINFORM The International Turkic Academy held Nauryz Spring Holiday celebrations, Kazinform correspondent reports. Kassym-Jomart Tokayev to pay official visit to Russia NUR-SULTAN. 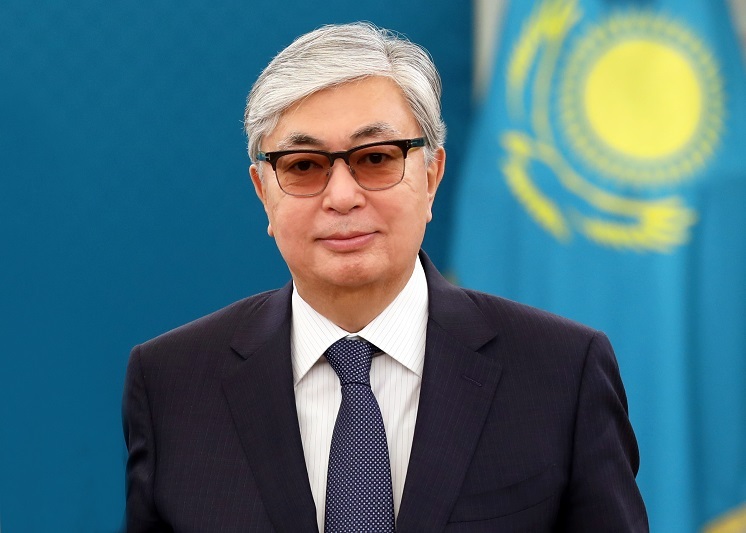 KAZINFORM - President of Kazakhstan Kassym-Jomart Tokayev is set to make an official visit to the Russian Federation, Kazinform has learnt from the Akorda's press service. President extends condolences to families of those killed in helicopter crash NUR-SULTAN. 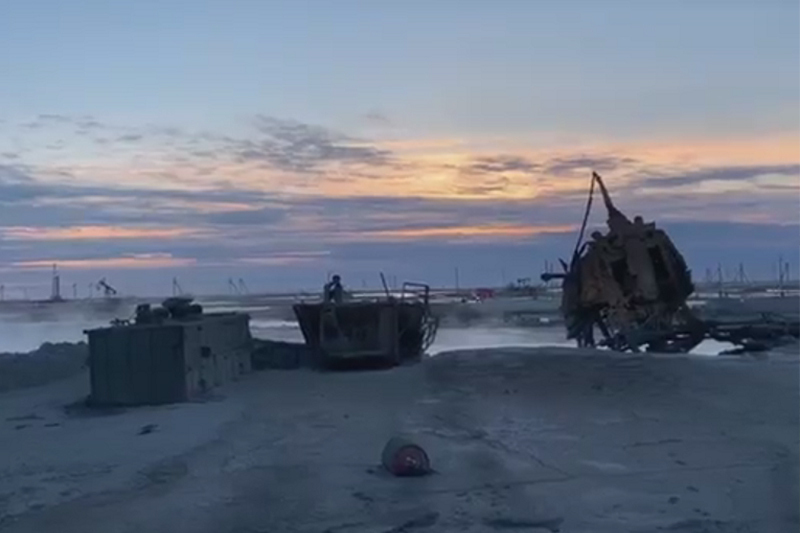 KAZINFORM - President of Kazakhstan Kassym-Jomart Tokayev expressed his condolences to the families of those killed in the crash of the Defense Ministry's helicopter that occurred in Kyzylorda region, Kazinform cites the press service of Akorda. Nursultan Nazarbayev expresses condolences over helicopter crash NUR-SULTAN. 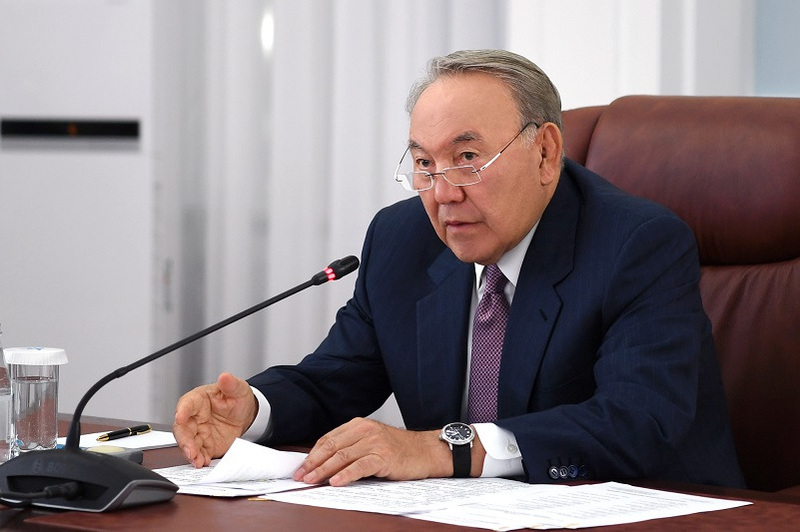 KAZINFORM - Nursultan Nazarbayev, the First President of the Republic of Kazakhstan - the Leader of the Nation, sent a telegram of condolences to the families of those killed in the military helicopter crash that occurred in Kyzylorda region, Kazinform cites the press service of Akorda. World Sambo Championships 2020 to be held in Turkmenistan ASHGABAT. KAZINFORM The International Sambo Federation (FIAS) decided to hold the World Sambo Championship in 2020 in Ashgabat, the capital of Turkmenistan, Trend reports referring to the federation. Bill comprising measures to support large families passed NUR-SULTAN. 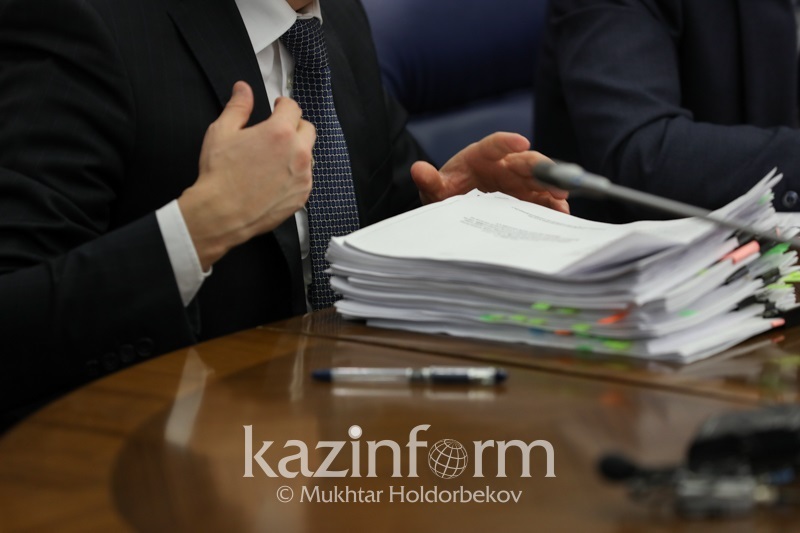 KAZINFORM - The Parliament of Kazakhstan has passed amendments to the legislation on special economic zones, investment, and support for low-income citizens of Kazakhstan, Kazinform correspondent reports. Kazakh Ambassador meets Malaysian Minister of Agriculture and Agro-based Industry NUR-SULTAN. KAZINFORM On Wednesday, Ambassador of Kazakhstan to Malaysia Daniyar Sarekenov met with Minister of Agriculture and Agro-based Industry of Malaysia YB Dato' Salahuddin bin Ayub. 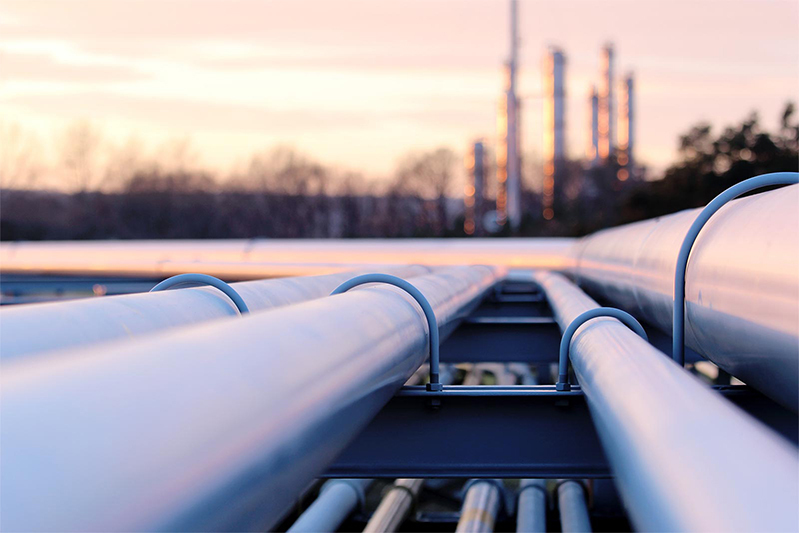 Kazakh Parliament ratifies MLAT with Vietnam NUR-SULTAN. 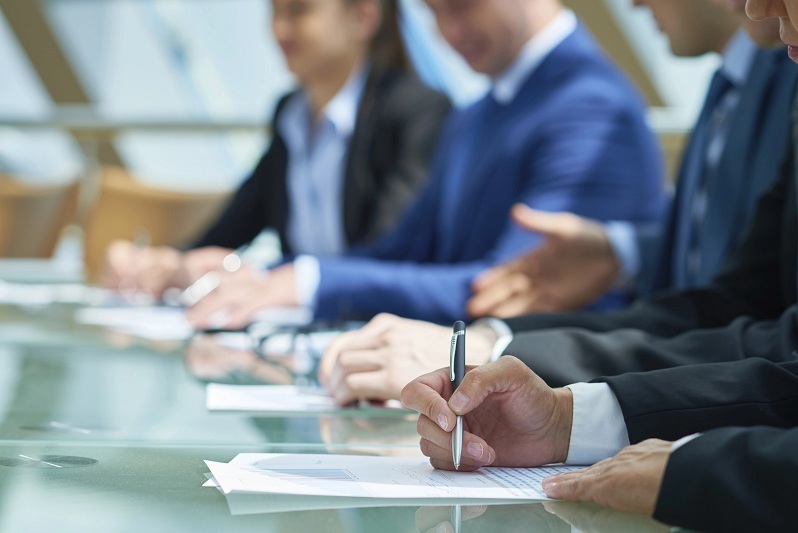 KAZINFORM - The Kazakh Parliament has passed the bill ratifying the Mutual Legal Assistance Treaty between Kazakhstan and Vietnam, Kazinform correspondent reports. KASE morning session: USDKZT_TOM = 379.21 ALMATY. 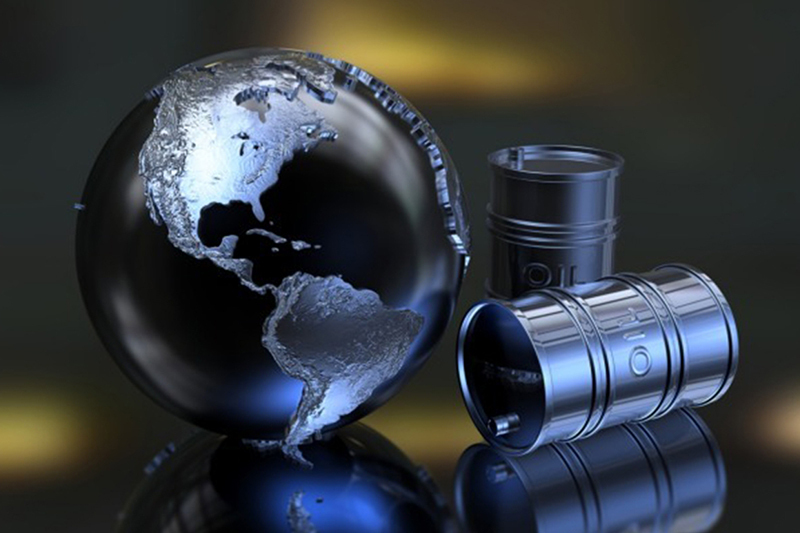 KAZINFORM The morning foreign currency trading session ended on Kazakhstan Stock Exchange (KASE). For USDKZT_TOM this session is the main one. 20 members of KASE traded in the session. New Kazakh senator takes oath of office NUR-SULTAN. KAZINFORM - Former General Prosecutor of the Republic of Kazakhstan Kairat Kozhamzharov has taken the oath of office as a member of the Senate during today's plenary session of the upper house of the Parliament, Kazinform reports correspondent. Mukhtar Kul-Mukhammed elected as Senate Committee Chairman NUR-SULTAN. 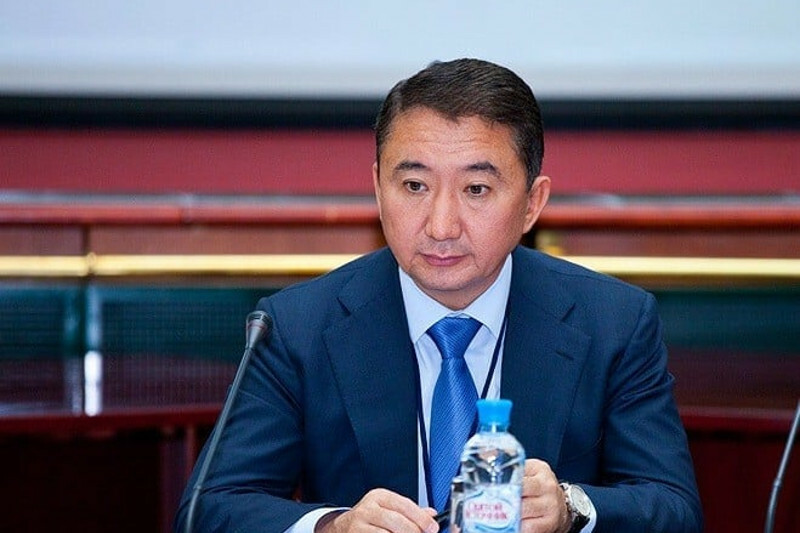 KAZINFORM Deputy of the Senate of the Kazakh Parliament Mukhtar Kul-Mukhammed has been elected as Chairman of the Committee for International Relations, Defense and Security. Senate Speaker Dariga Nazarbayeva condoles with Mi-8 helicopter crash victims NUR-SULTAN. 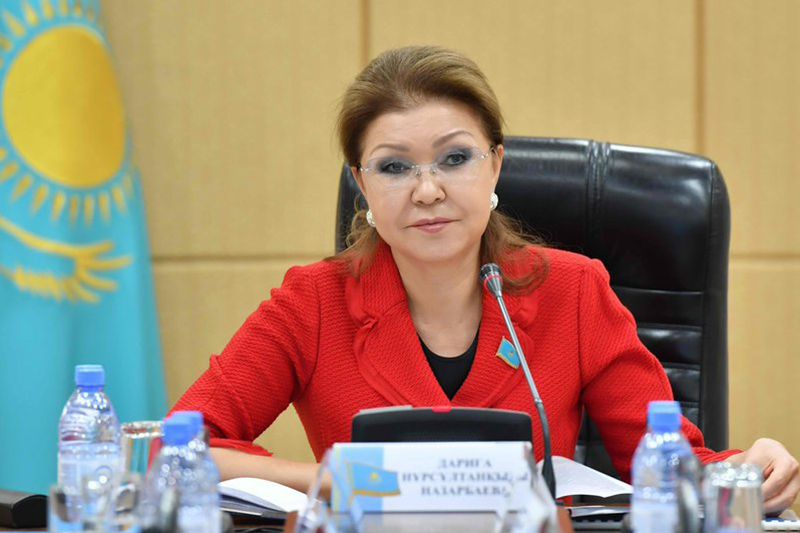 KAZINFORM Chairperson of the Senate of the Kazakh Parliament Dariga Nazarbayeva expressed her condolences to the families and relatives of the crew members and servicemen killed in Mi-8 helicopter crash in Kyzylorda region, the press service of the Senate says. 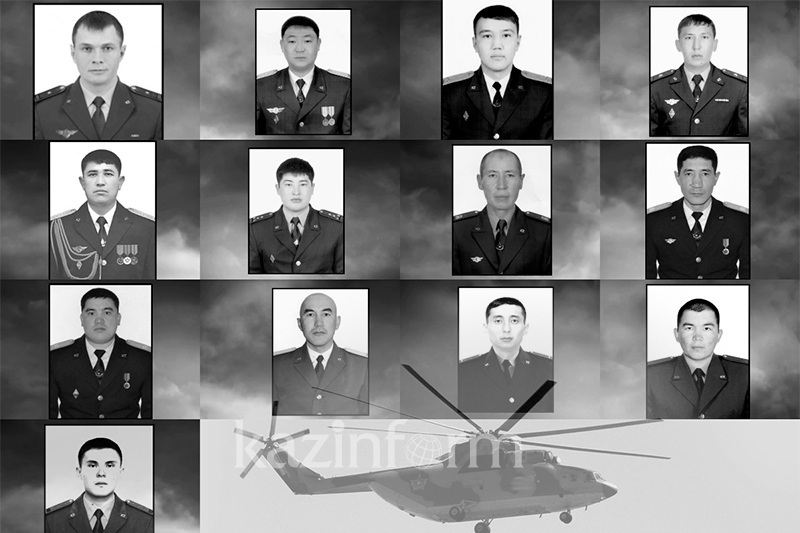 13 servicemen died in Mi-8 helicopter crash NUR-SULTAN. 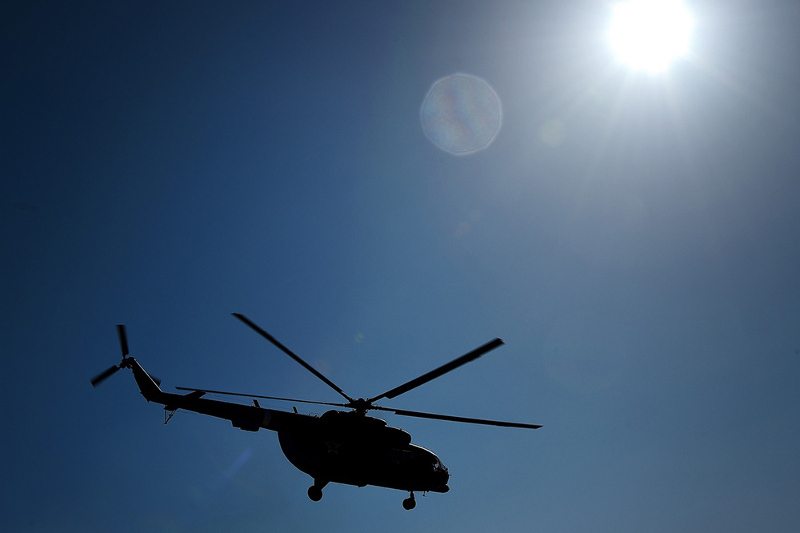 KAZINFORM 13 servicemen died as a result of the Mi-8 helicopter crash in Kyzylorda region, Kazinform has learnt from the Defense Ministry's press service. Miguel Angel Lopez is 6th after Volta Ciclista a Catalunya stage 3 NUR-SULTAN. KAZINFORM The Volta Ciclista a Catalunya brought the peloton into the high mountains with stage 3 of 179 km to the famous climb Vallter 2000. 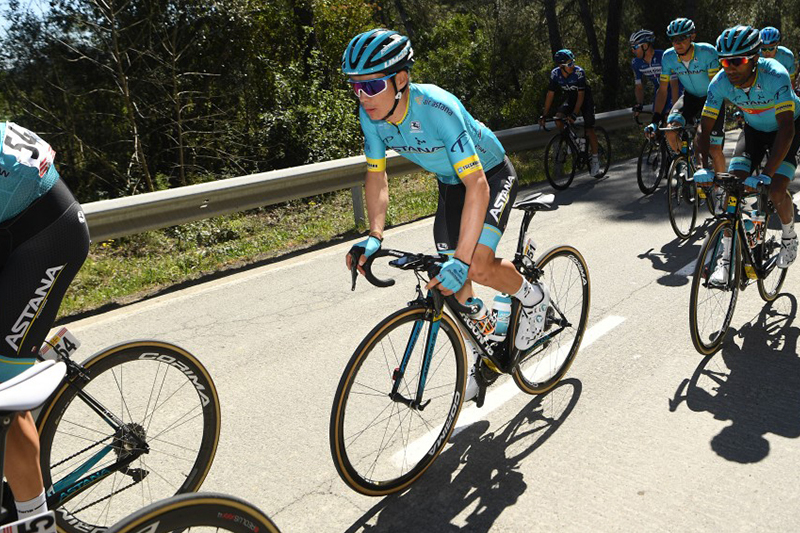 There was the first real fight for the general classification of the race on the slopes of the final climb, according to Astana Pro Team's website. 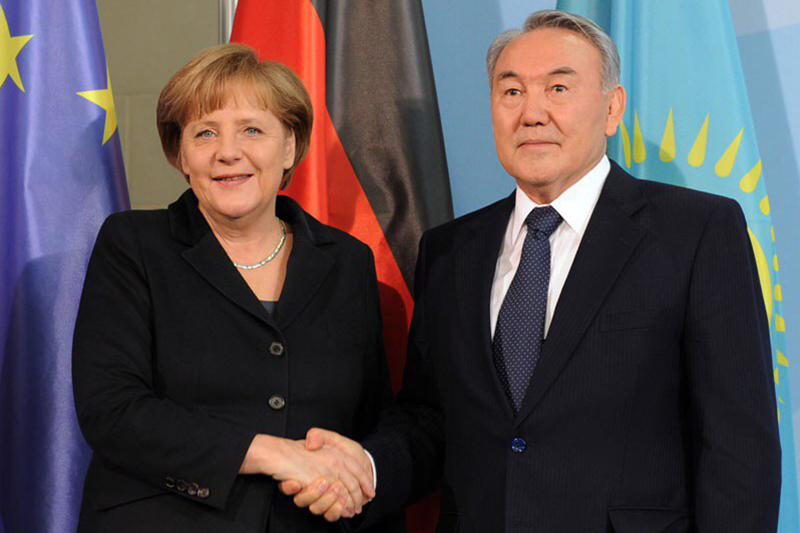 Nursultan Nazarbayev, Angela Merkel talked over phone NUR-SULTAN. KAZINFORM First President of the Republic of Kazakhstan - Leader of Nation Nursultan Nazarbayev has had a telephone talk with Chancellor of the Federal Republic of Germany Angela Merkel, Kazinform reports citing Akorda press service.